Quintessentially hygge means creating a warm atmosphere and enjoying the good things in life with good people. 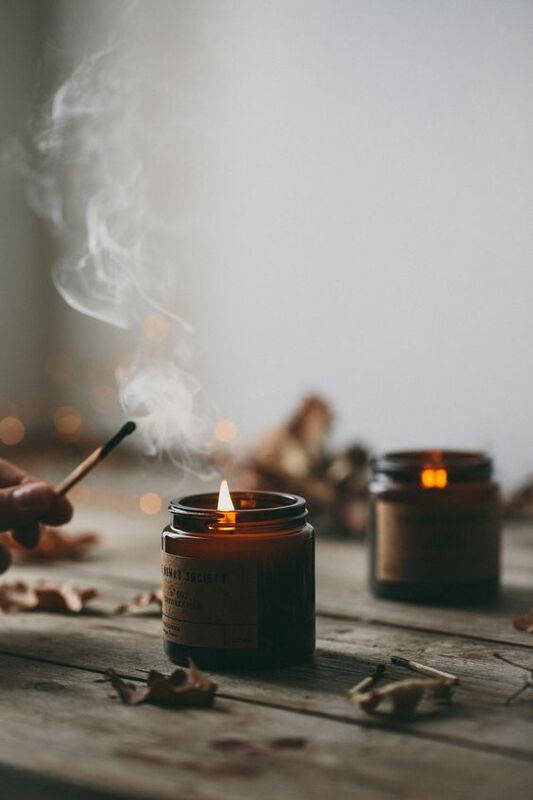 Filling your home with warm candlelight is hygge. Inviting friends and family home to break bread over a potluck dinner and chat is hygge. Bringing the outside indoors with greenery is hygge and hanging fairy lights in your bedroom is hygge. It’s our kind of trend and we are embracing it; snuggling our pets, knitting by the fire, baking bread, spending time in nature, lying under a duvet in the backyard and watching the stars twinkle and insisting on ‘slow’ everything.